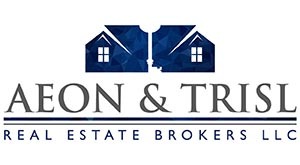 I have been working with AEON Trisl real estate for almost 5 years, and could not have found a better or more honorable company for which to work. I deal in bulk and single units for rent and sale and have built a strong rapport with multiple developers in the community. Over time I have established my reputation as an agent who a client can be confident that they will get a friendly, supportive and of course a professional service to fulfil their property requirements. As a sales property consultant, specializing in residential properties in areas as Jumeirah Village Circle, The Sustainable City, Dubai Marina and working to develop knowledge in different areas, I always bring abundant energy, creativity, dedication and personal knowledge to my work. You can always be assured that I will stay on top of all details of a deal, to provide smooth and easy going transaction.